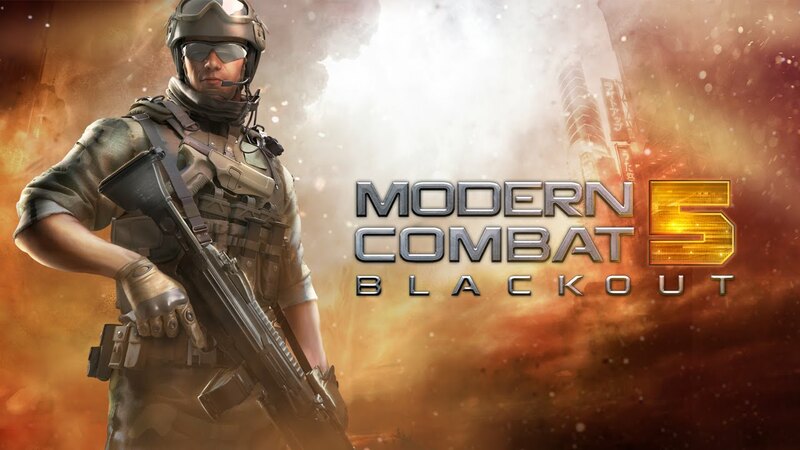 Modern Combat 5: Blackout - Step into the action as the latest installment in the best FPS series raises the bar for shooter games once more! Create a squad, add your friends and test your individual and team skills against other squads in dynamic multiplayer warfare! - Modern Combat 5 requires an Internet connection.